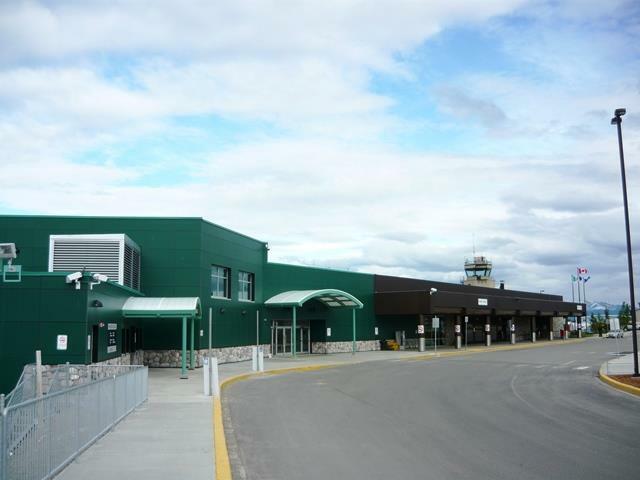 2016 saw an increase of more than 24,000 passengers through Erik Nielsen Whitehorse International Airport compared to 2015. Yukon Highways and Public Works says passenger traffic at the Eric Nielsen Whitehorse International Airport was up in 2016. The department's Heather McKay says 338,000 people went through the airport last year, which is up by almost 24,000 from 2015. "But these numbers are still estimates. We haven't gotten the final numbers in for last month." McKay says renovations to the main terminal washrooms, and main floor secure boarding lounge get underway shortly, and should be complete by the busy summer season.